The problem with baby photography is you don’t really realise how much you will treasure it until long after your baby has grown up. 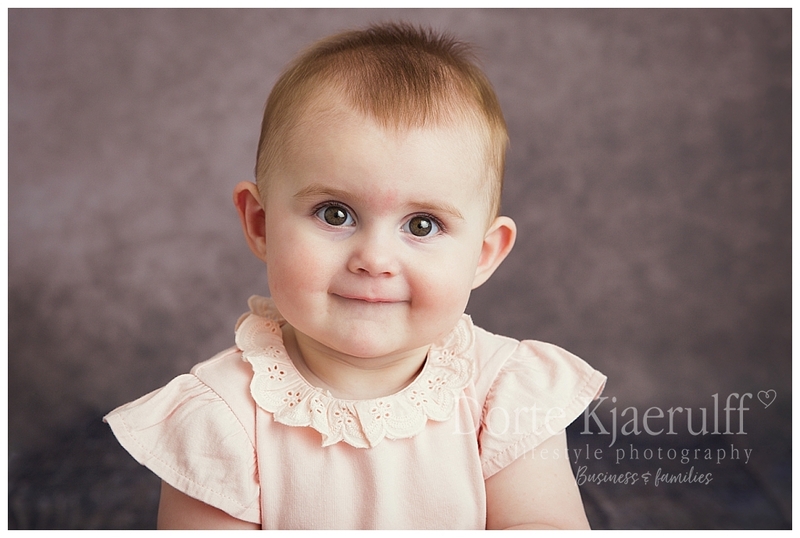 Photographing the baby stage is about capturing as much personality as possible. 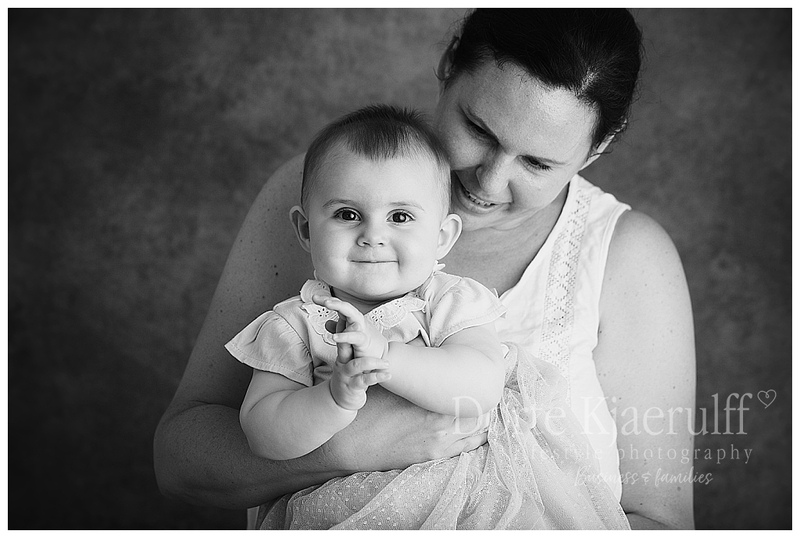 You see the pretty images on the baby photography social media feeds, but ever only a couple from each shoot. They aren’t just a few lucky shots, you get a big selection, so I wanted to show you a features shoot. 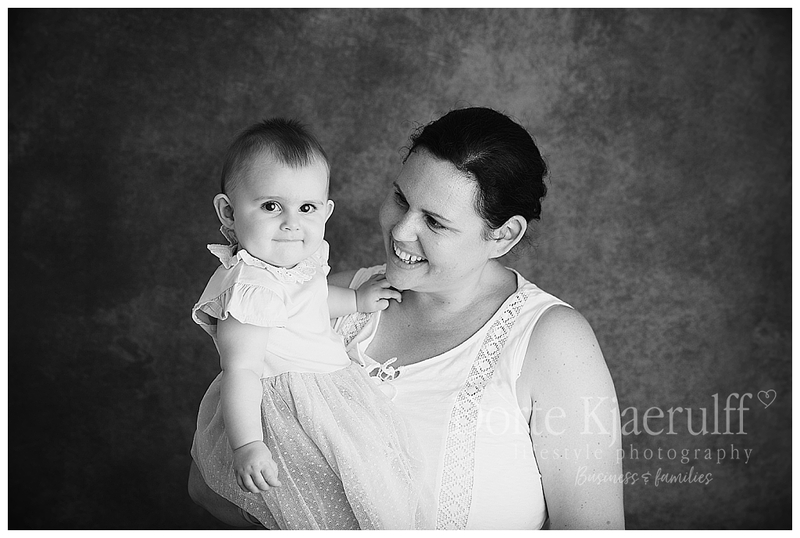 My heart is in lifestyle photography, but the sun always shine in the studio and it is specifically set up for babies, so I merge the two and work hard to provide a mix of “perfect baby photographs” and images that really capture your baby’s milestones, features and personality. What is your baby doing right now that you want to remember forever? What are those little bits that makes your heart melt, even though you have had a really testing day with your baby? What is the core of your every day life with your baby? The favourite teddy, toy, blanket or outfit? Those baby cuddles won’t last very long, make sure you capture them, there is absolutely no reply button! A baby shoot isn’t a carefully scripted event, I have a plan, but ultimately I work with what your baby want’s to do on the day. 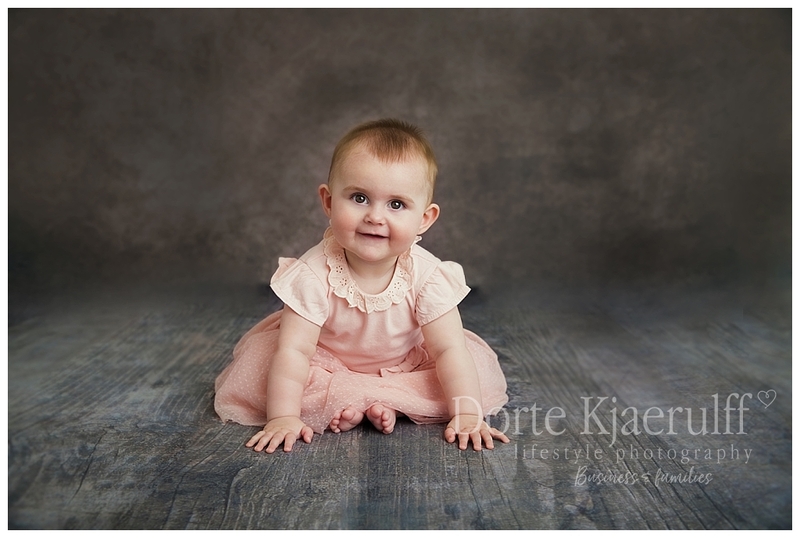 Please get in touch if you would like more information about my baby photography, or you can find more details on the baby photography page.